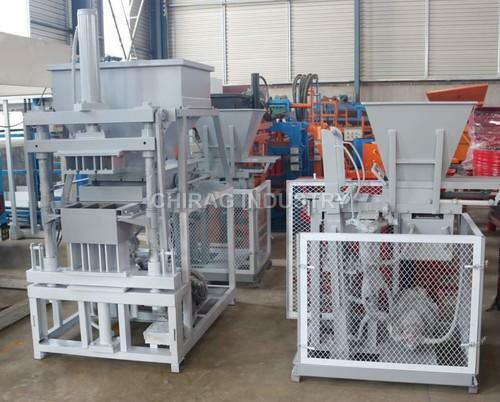 Manufacturer of a wide range of products which include concrete fly ash brick making machine, fly ash brick making machine automatic plant, fly ash brick making machine and multifunctional soil and fly ash brick making machine. We are the Leading Manufacturer and supplier of wide range of Paver Block machine and Cement Brick machine and CLC manufacturer. 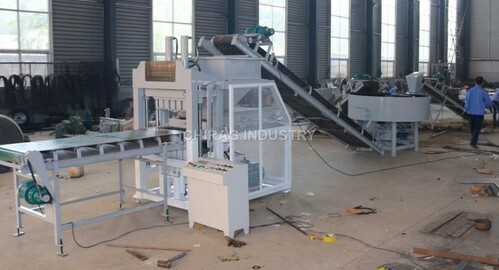 We have uniquely positioned ourselves as a dependable firm, engaged in manufacturing and exporting a commendable array of Fly Ash Brick Making Machine Automatic Plant. 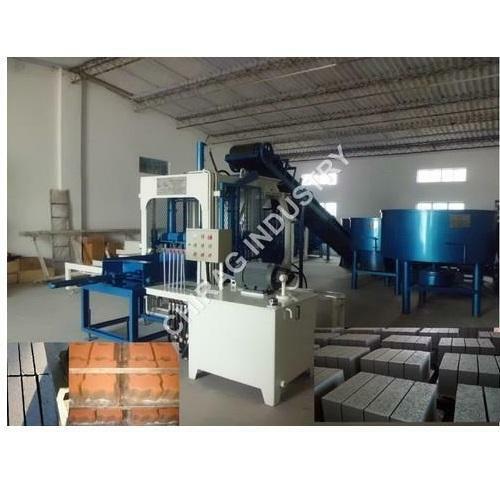 We manufacture and supply precision engineered Fly Ash Brick Making Machine that are specially designed keeping the various requirements of concrete block making. High in performance, these machines are highly durable and require minimum maintenance. Capacity – 50 to 60 stroke / hour. Vibration - high in frequency, adjustable amplitude. Also available in higher production models. With the help of our team of adroit professionals, we have become a reliable organization of Multifunctional Soil Cement and Fly Ash Brick Making Machine. 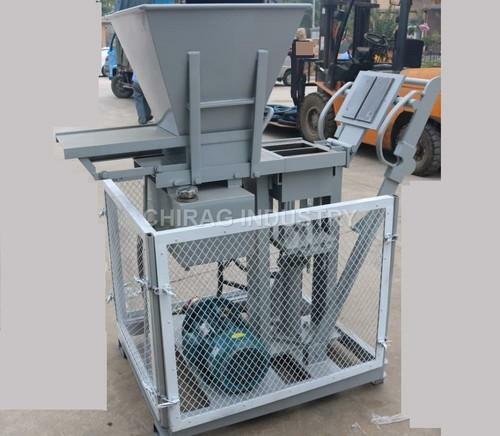 Looking for “Fly Ash Brick Machine”?